For many hospitals and hospital systems, regardless of size or location, it is becoming increasingly clear that a bedside staffing-only approach to ICU care is risky and not fully achievable. The need for intensivists is growing, the supply is not, and there is an imbalance between where intensivists live and where they are needed. Despite continuous recruiting efforts, the result is a relatively small group of ICU staffing “haves” and a growing group of “have nots”. A thought leadership piece, “Staffing the ICU: Are you really going to be able to recruit sufficiently?” by Advanced ICU Care’s CEO Lou Silverman was featured recently in Becker’s Hospital Review. 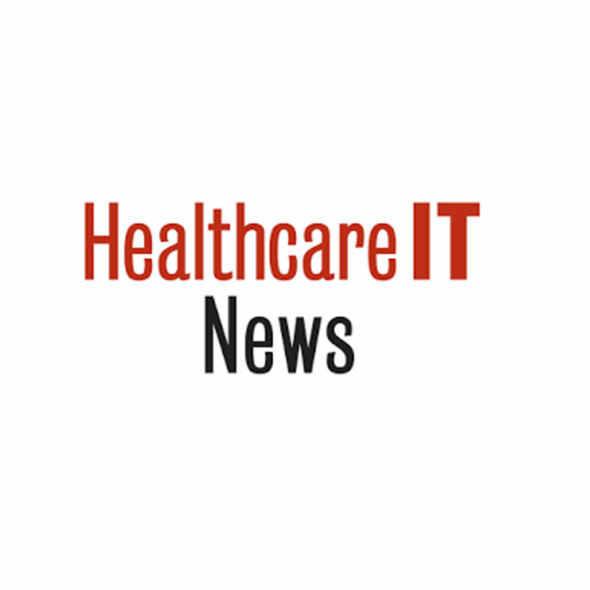 In the article, Silverman details the specific challenges that hospitals face in appropriately staffing their ICU and how technology-enabled critical care delivery models provide a compelling option for many hospitals and systems. 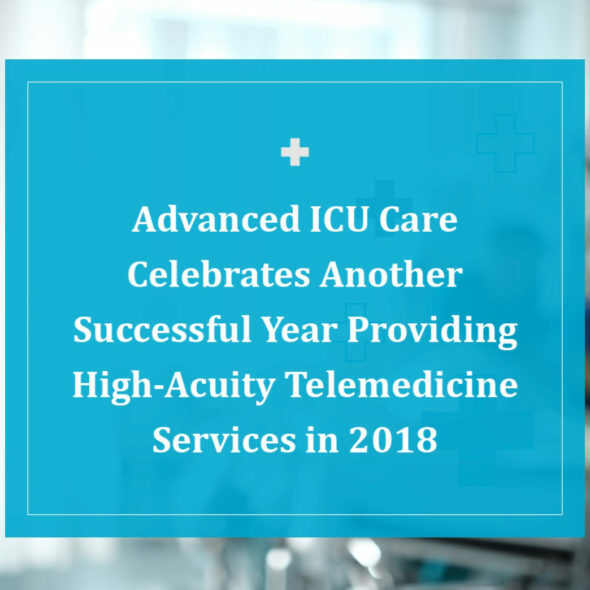 Increasingly, tele-ICU solutions represent an important alternative and are increasingly utilized to improve clinical outcomes while simultaneously addressing the shortage of intensivists and reducing the cost of ICU care. 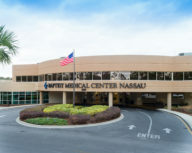 Click here to read the full Becker’s Hospital Review article.